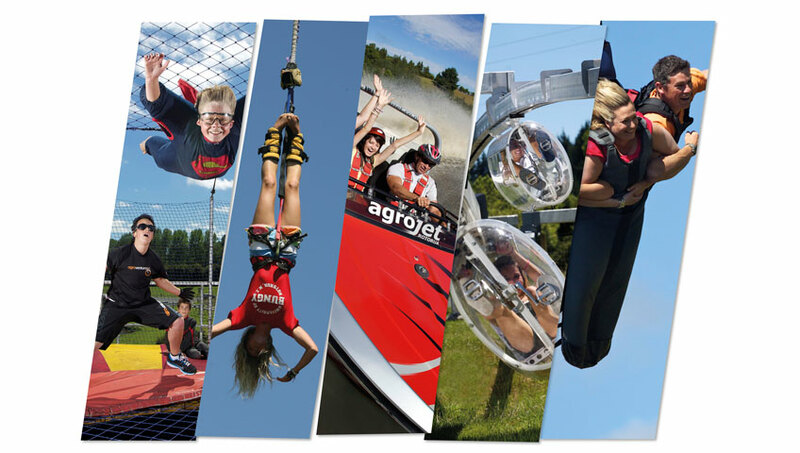 Agroventures Adventure Park is New Zealand's one and only ultimate adventure playground. Boasting six unique NZ adventures all in one location, we really do have something everyone - from families, friends, couples, speed demons and adrenaline junkies to choose from. What makes us unique? 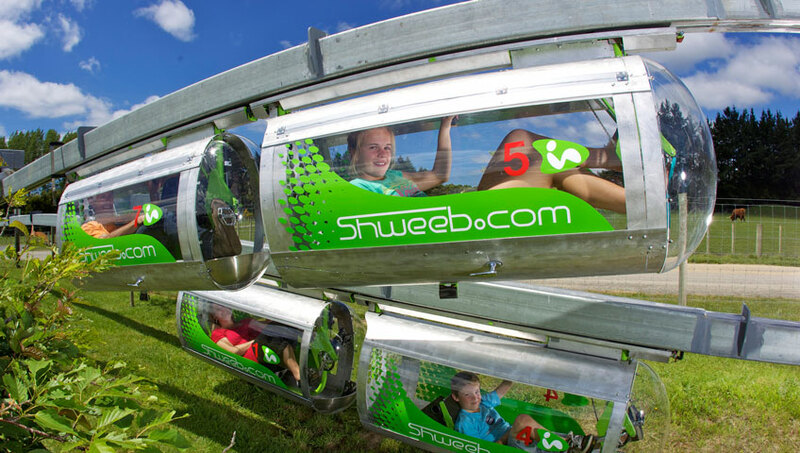 Agroventures Adventure Park is home to the worlds ONLY Shweeb - a human powered monorail racetrack, Agrojet - the fastest and only jet sprint experience in NZ. Swoop - Swing from 40m towards the earth at 130kmph, Rotorua Bungy – a 43m leap of faith and last but not least the Southern Hemispheres’ only outdoor wind tunnel - Freefall Xtreme. 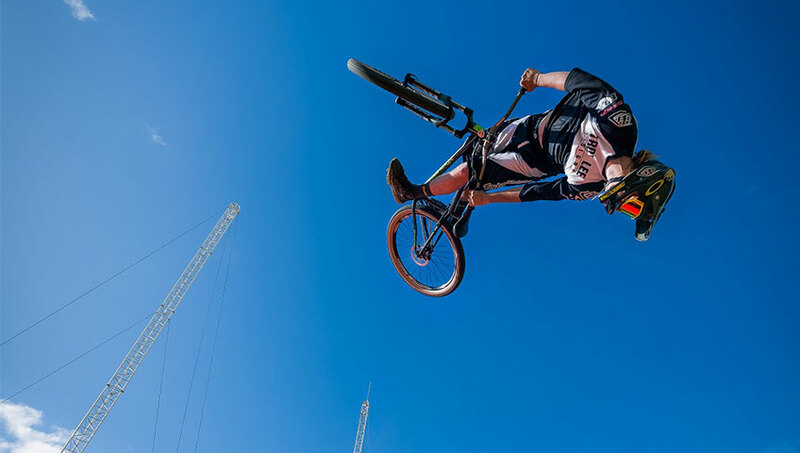 The latest edition to Agroventures allows mountain bikers to hit air like never before to throw down tricks, before landing on the Freestyle Airbag. Located in New Zealand's tourism hub of Rotorua and set against the idyllic backdrop of Paradise Valley, Agroventures blends picturesque landscapes with extraordinary adventure experiences. Our world class, professional crew is with you every step of the way ensuring your experience is one you will never forget.